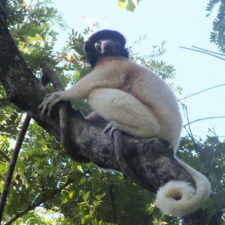 This project aims to protect Crowned Sifaka in forest fragments in Central and Western Madagascar. 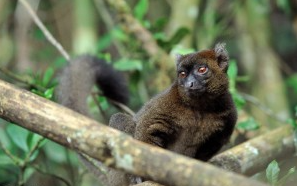 Very small family groups of this species have been found in tiny patches of the remaining forest, and the Cotswold Wildlife Park, along with other partners, is working towards the management of these groups. 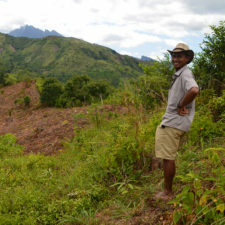 The Cotswold Wildlife Park has provided funding, camping equipment, radios, capture equipment and technical assistance. 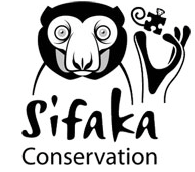 Techniques learned from this project may well prove extremely useful, not only for the population of Crowned Sifaka, but for many other species throughout the world that are currently at risk from habitat destruction. 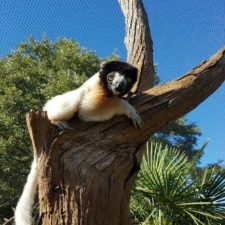 This project is dedicated to the discovery and protection of new groups of bamboo lemurs, one of the worlds most endangered primates. 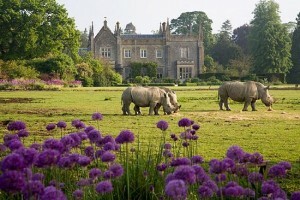 The Cotswold Wildlife Park has been heavily involved with this project since its inception and has watched it grow in recent years. 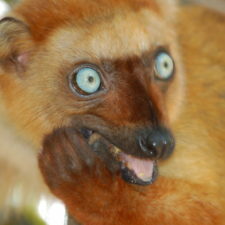 In fact, the Cotswold Wildlife Park’s own captive bamboo lemurs have provided an interesting case study in the behaviors and habits of these species and have helped inform research programs of wild populations.